After the seemingly never-ending snowstorms that hit the Northeast this year, it’s a huge relief to see some signs of spring. Hopefully it won’t be too long before we can throw open the windows and let in some fresh air. 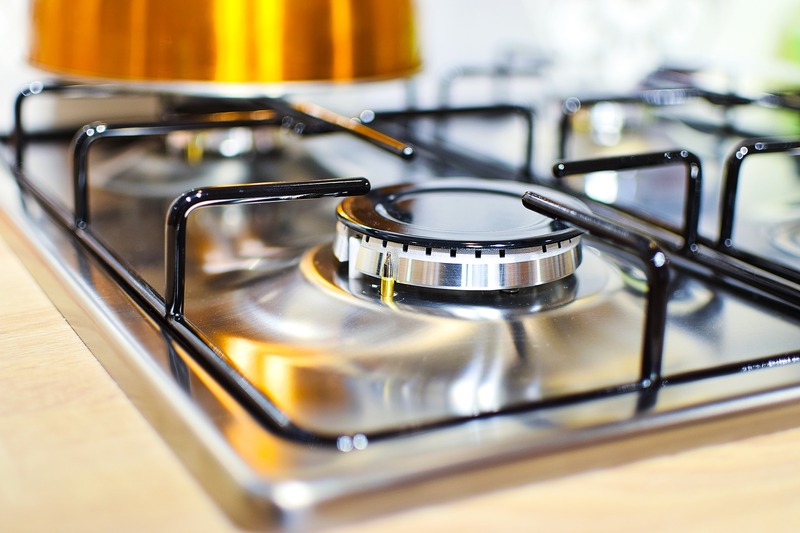 We all know that spring is a great time to clean out spaces that have become cluttered or stale over the long winter. Along with the usual spring cleaning to-do’s like washing windows and cleaning upholstery, there are also a few tasks that are great to tackle from an interior design perspective. 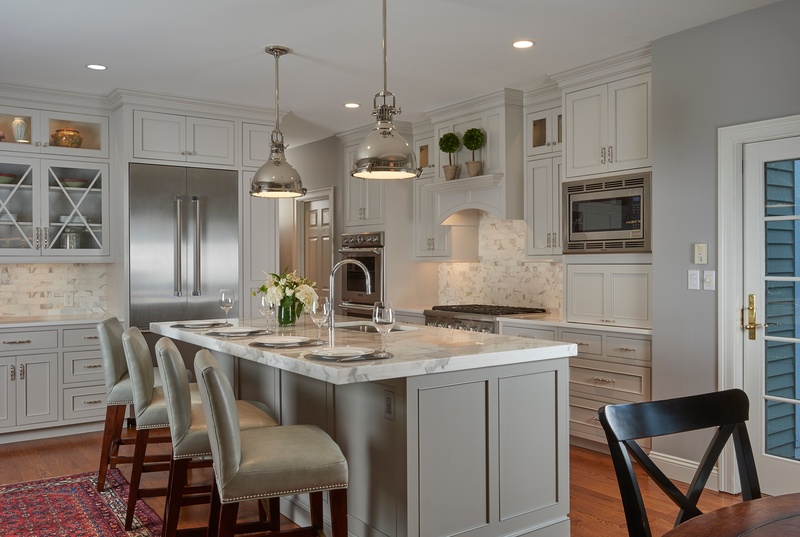 While setting a budget for your upcoming kitchen remodel may not be as fun as browsing different floor plans, choosing custom cabinetry and hardware, or picking out new appliances, it is certainly just as important. 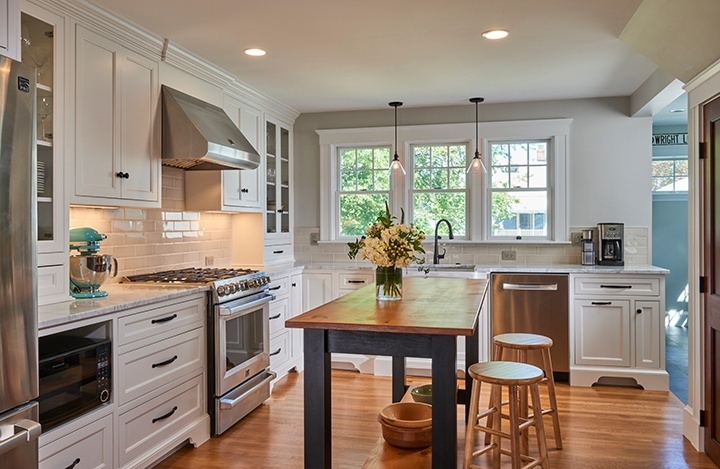 If you’ve spent any amount of time sifting through the numerous kitchen galleries on Pinterest or Houzz, you’ve probably noticed that kitchens are as unique as their homeowners. With so many designs, materials, and upgrades to choose from, it’s very easy to fall in love with a concept, think outside your wallet, and accidentally overspend. A new kitchen floor plan is the most exciting part of a complete kitchen remodel because it changes the flow of the entire home. While some people know exactly what kind of floor plan they want before calling their kitchen designer, most are still trying to figure out what kitchen floor plan will best fit their families and their lifestyles during our first in-home consultation and sometimes even afterwards. 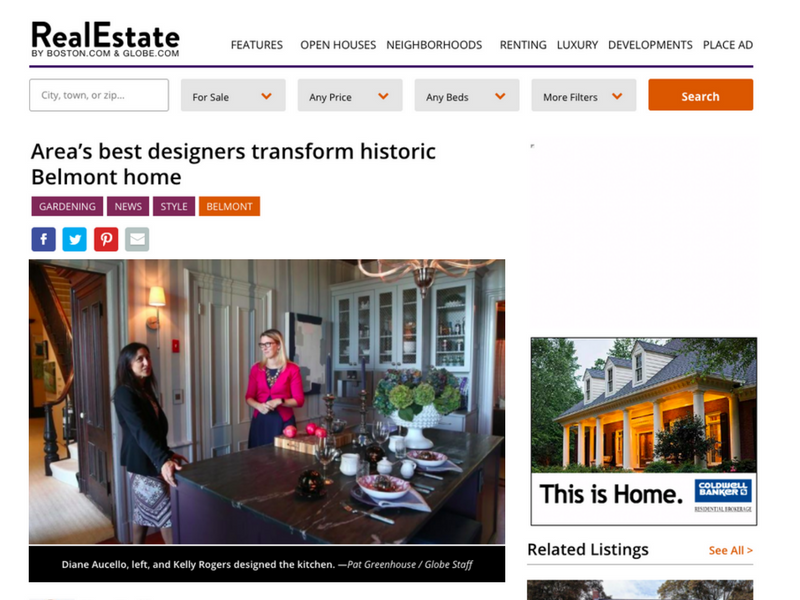 Earlier this week, The Boston Globe featured our newest kitchen renovation in a historic Belmont home, naming us one of the “area’s best designers”.